Our Mangalarga Marchador mares have been (or will be) inspected by the ABCCMM (the Brazilian association) and approved for breeding. The ABCCMM inspection judges 3 year-old horses in three areas: conformation, gait and temperament. 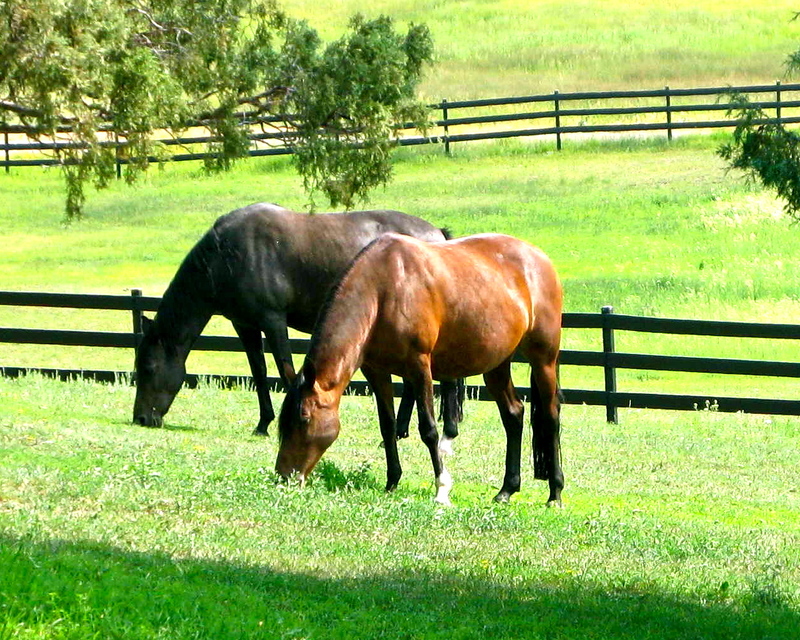 The horse must score well in each category to gain approval for permanent registration in their breeding books. Passing horses are branded with the trademarked ABCCMM horseshoe M brand – a mark of quality. Summerwind (SW) believes the ABCCMM inspection process is one of the reasons for the consistent quality in the Marchador breed. We hand picked our unique mares from new and historic lineages with pedigrees that are studded with champions from the ABCCMM ELITE book which are champion horses of a national caliber that also produced champions. Work with us to design your perfect pairing. Visit our specific mare pages and stallion pages for more information. It’s that easy! A photo of a Marchador Mare and Foal with their owner.